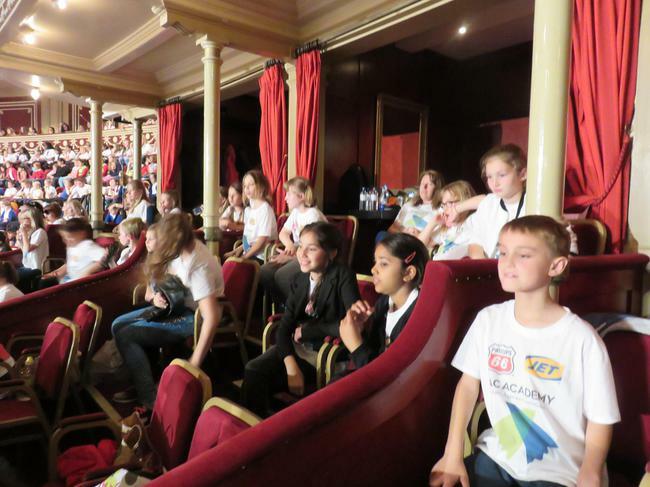 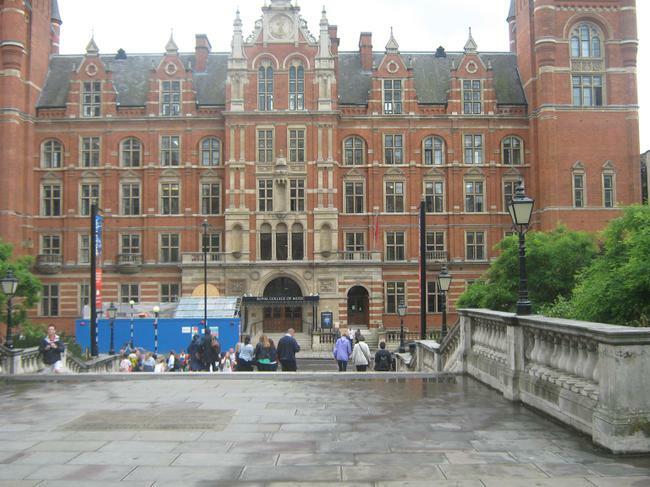 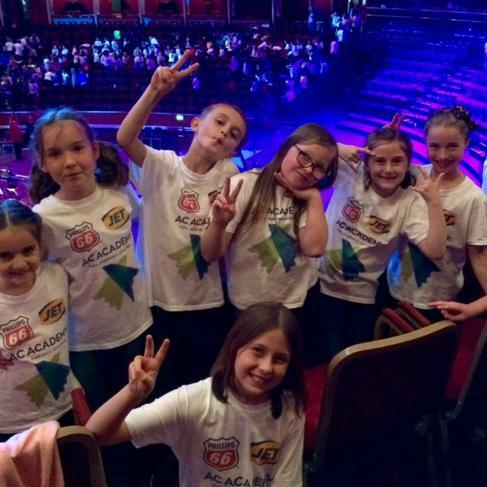 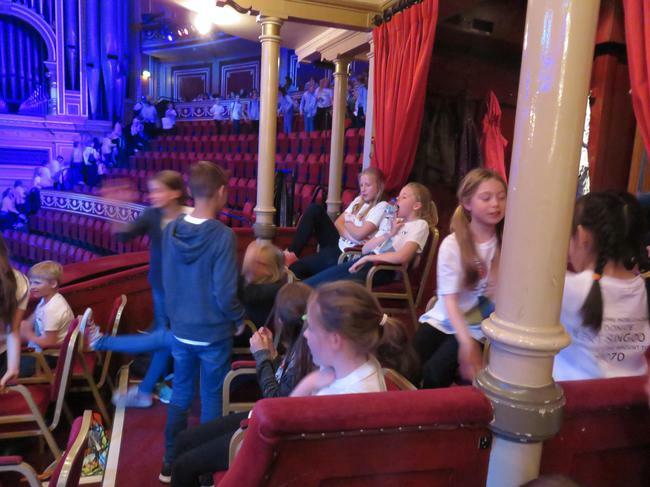 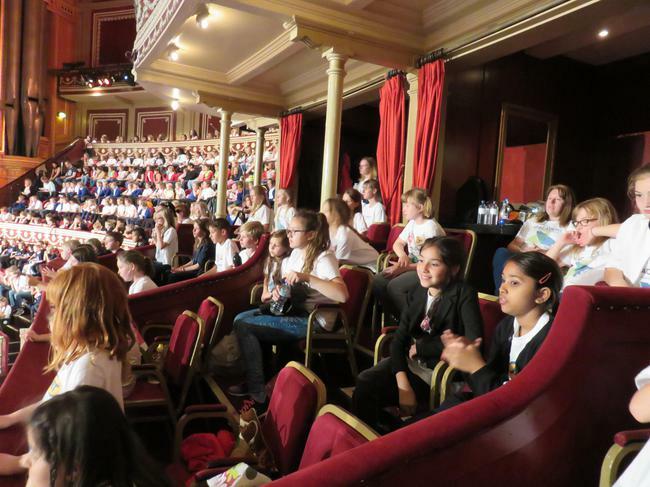 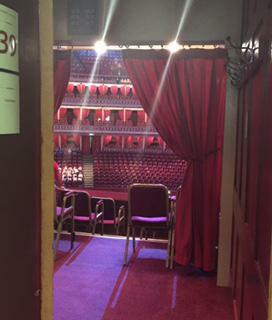 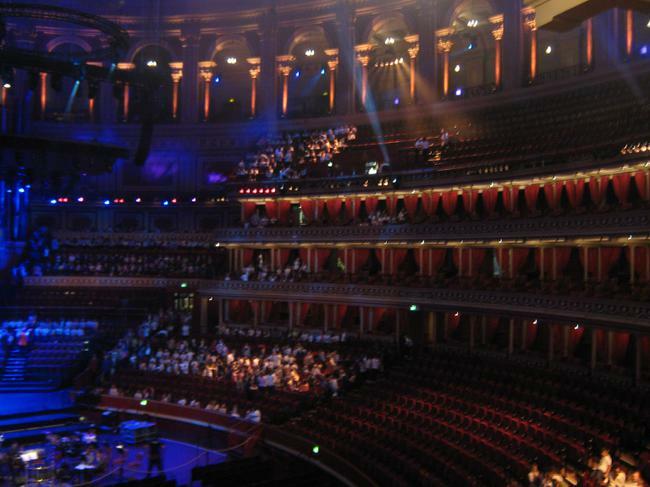 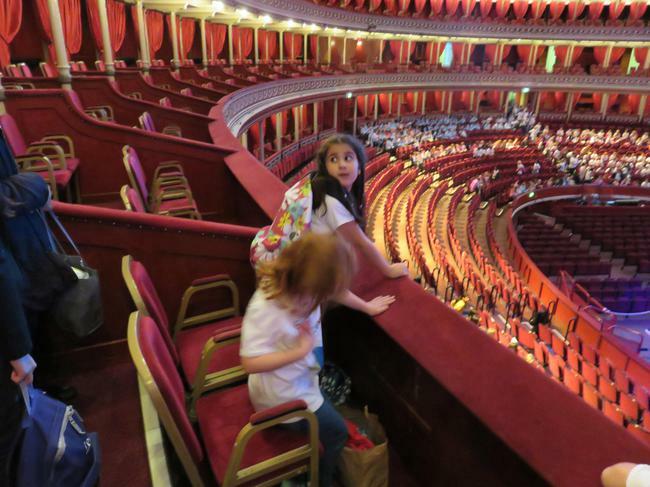 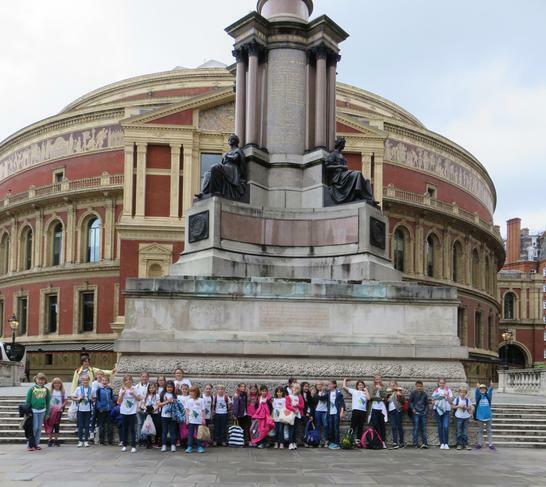 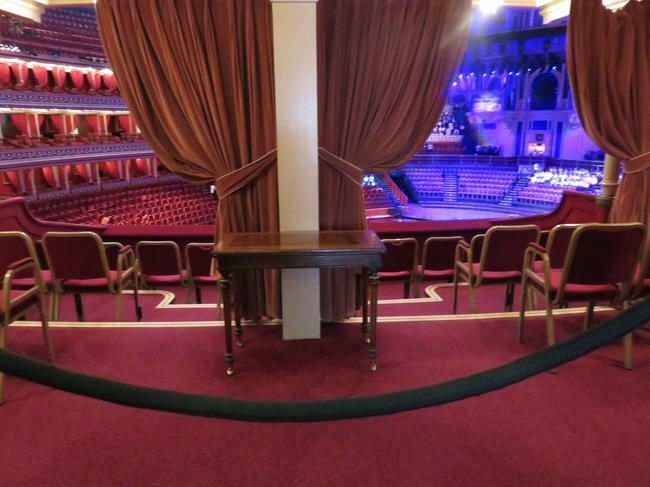 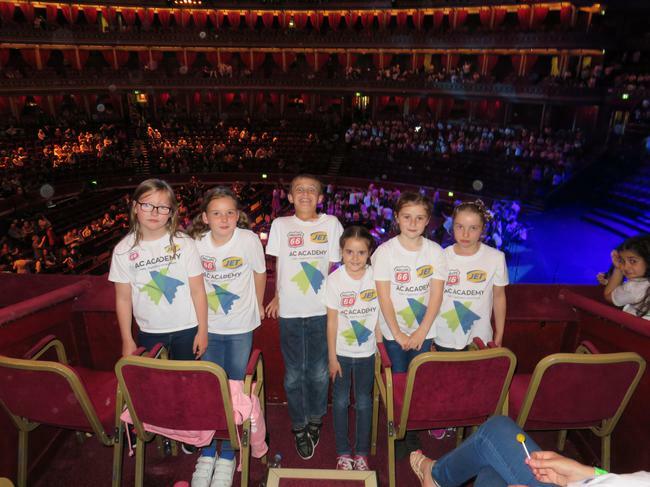 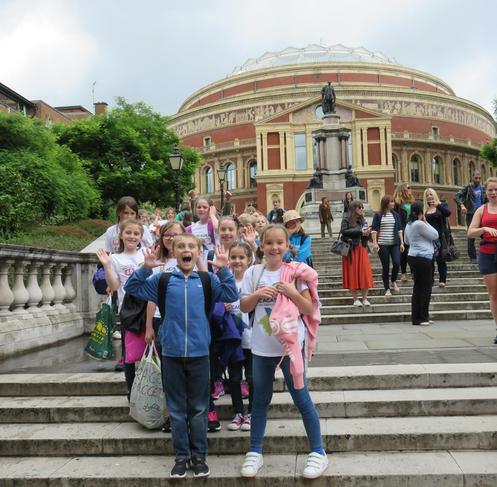 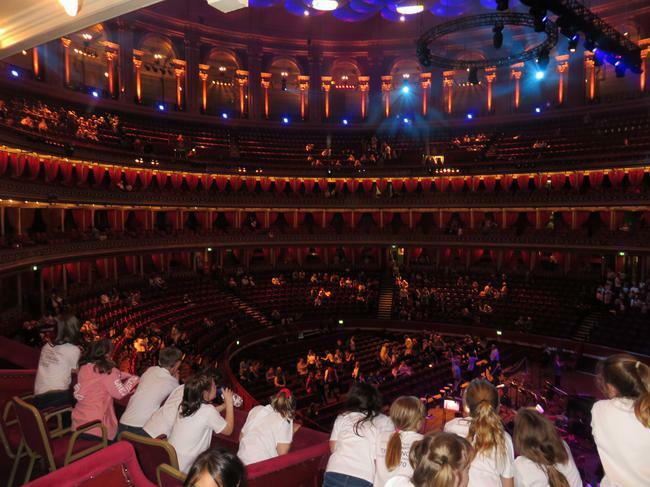 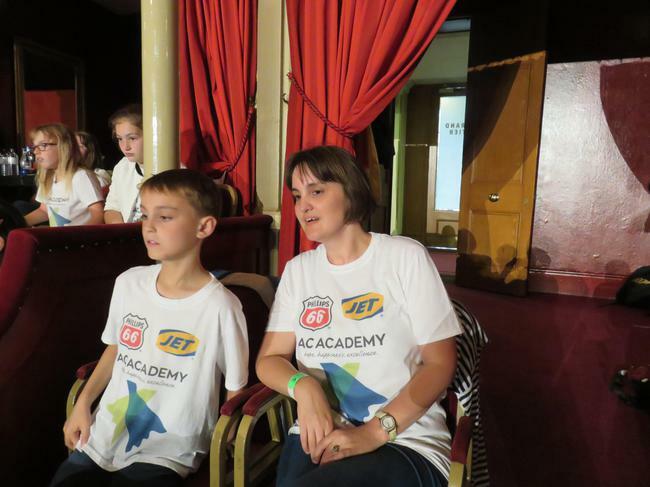 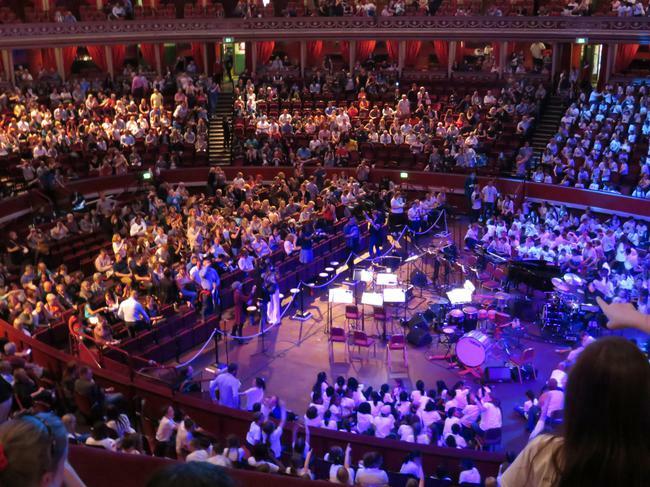 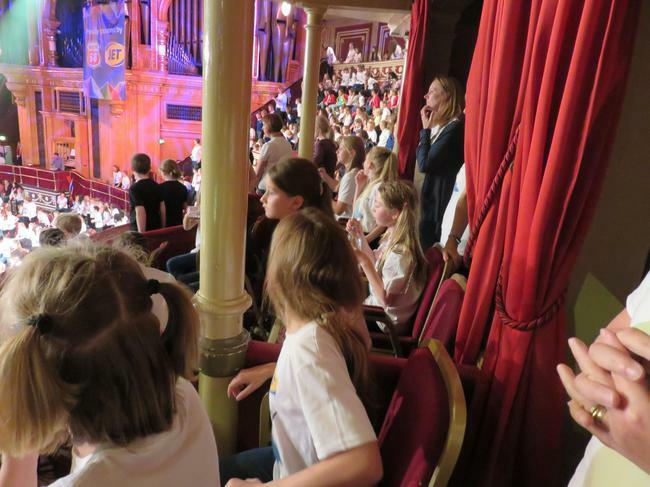 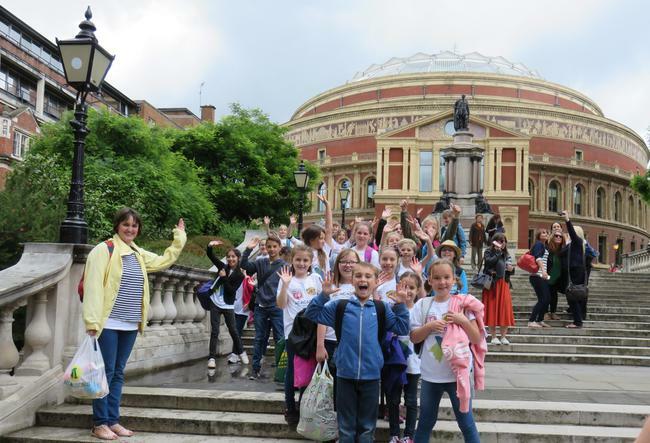 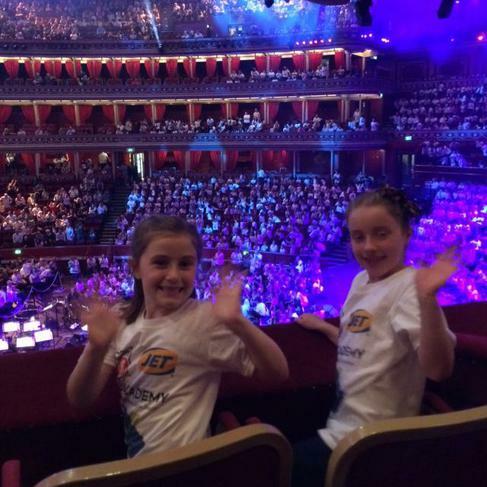 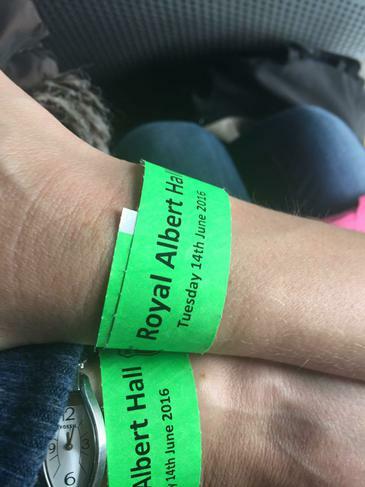 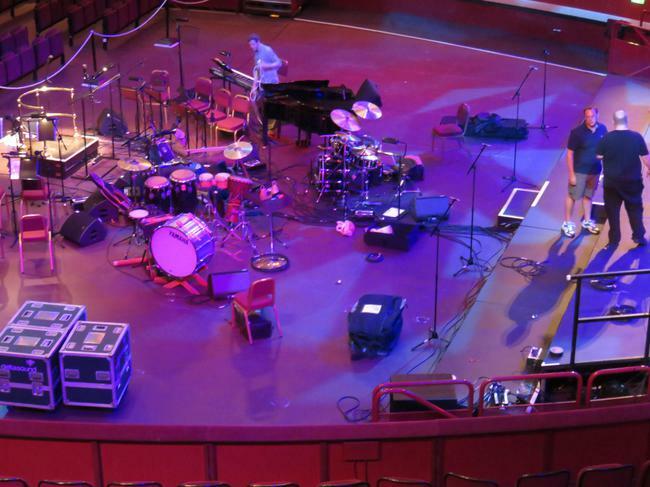 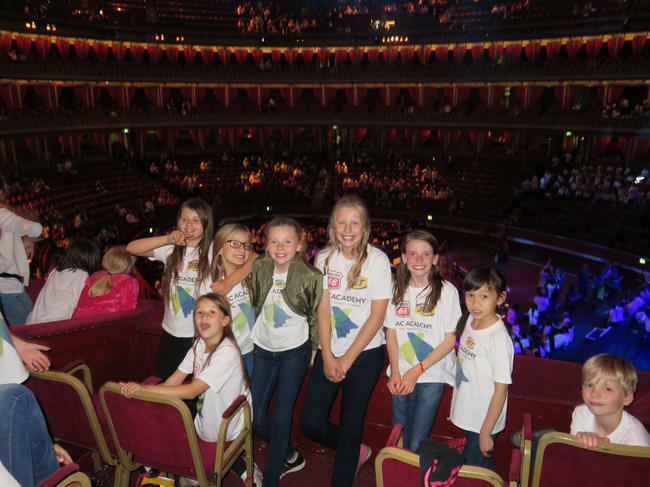 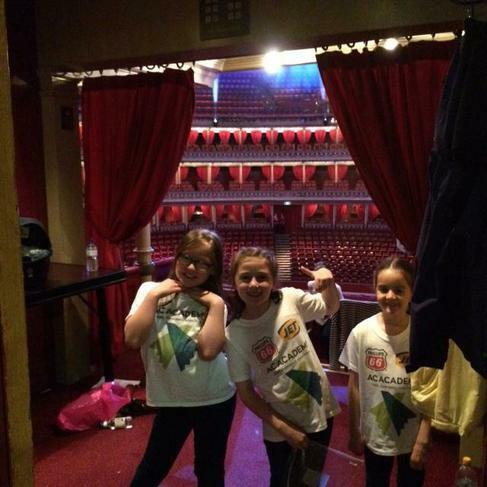 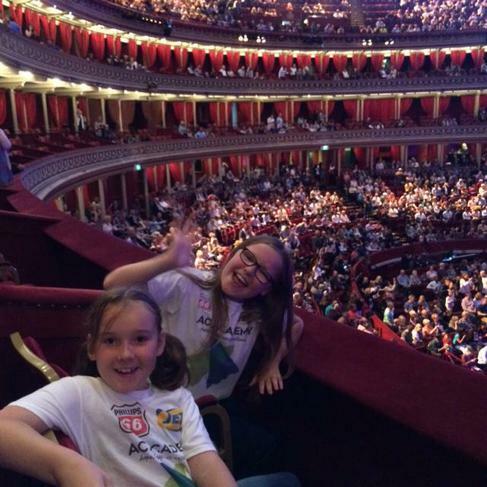 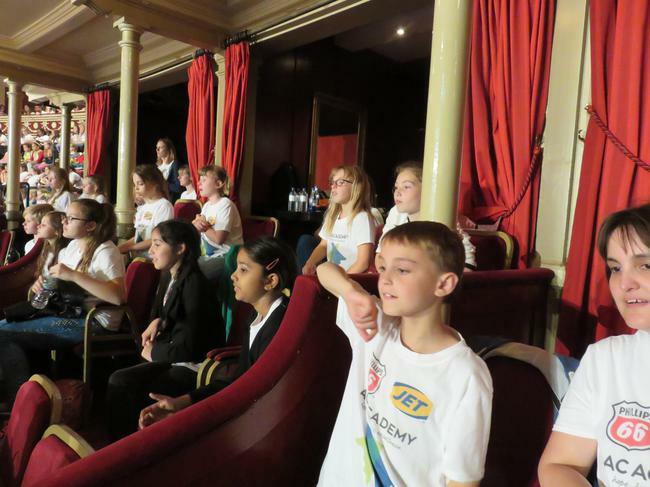 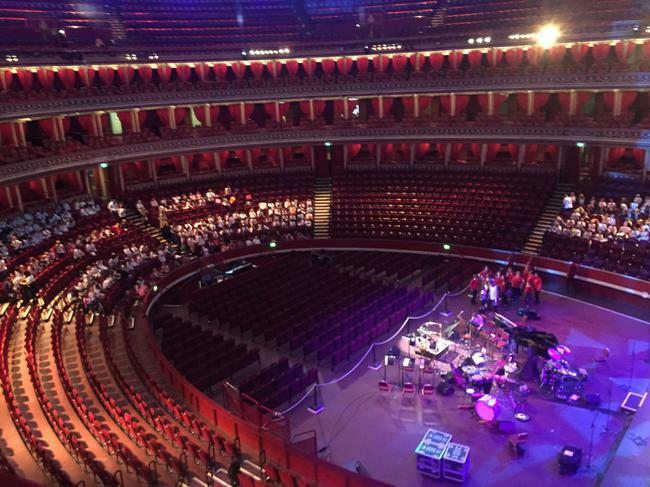 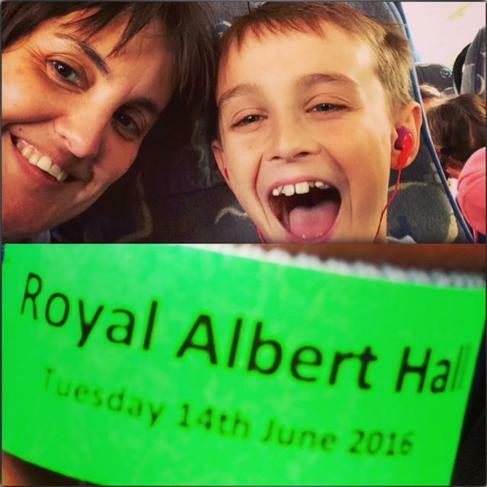 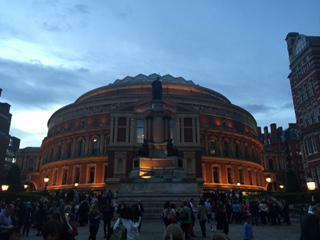 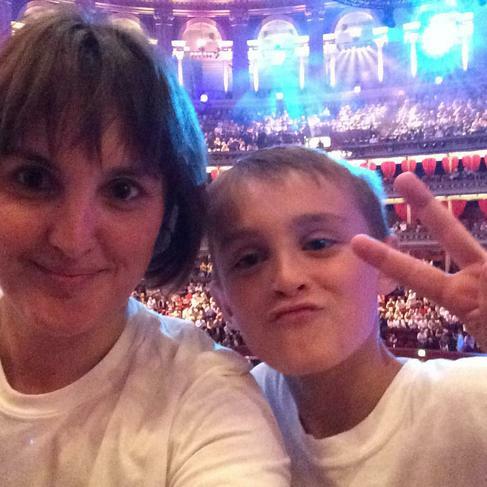 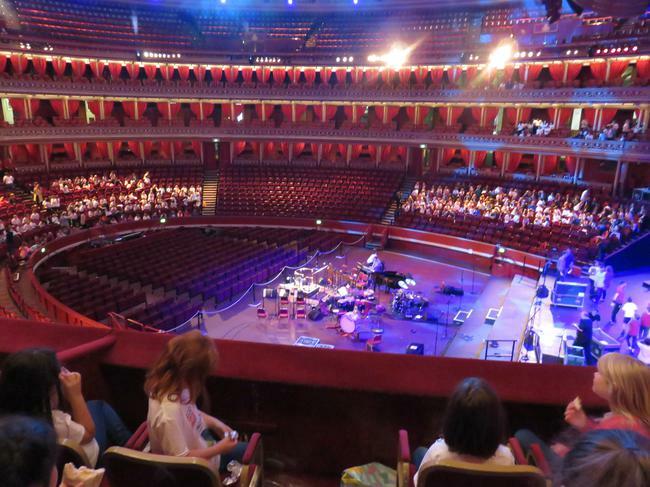 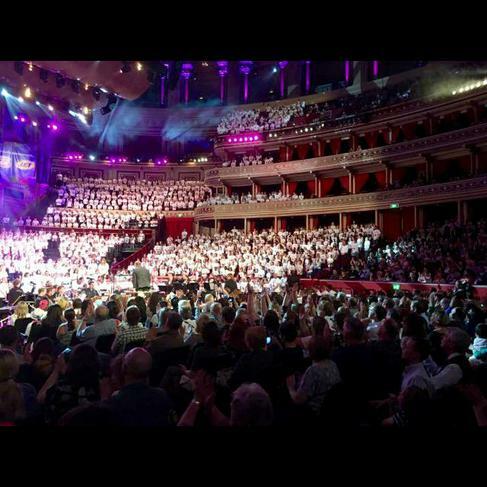 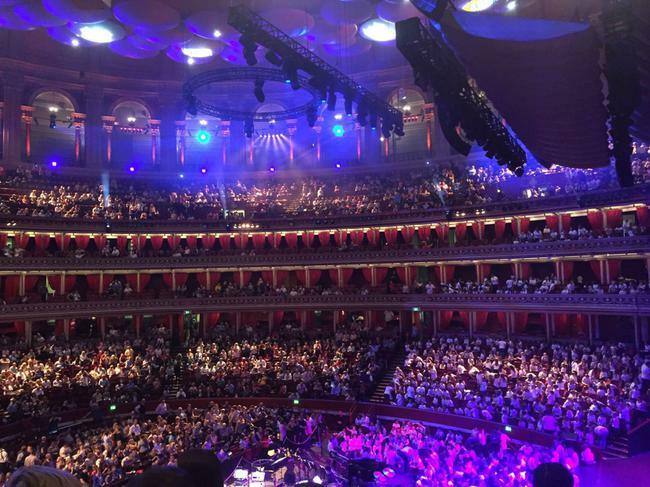 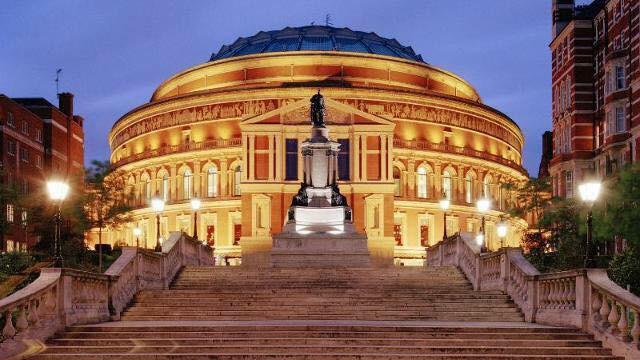 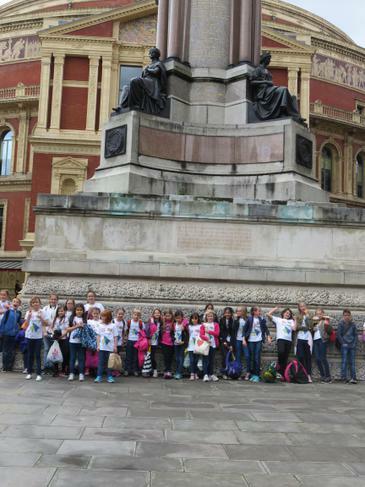 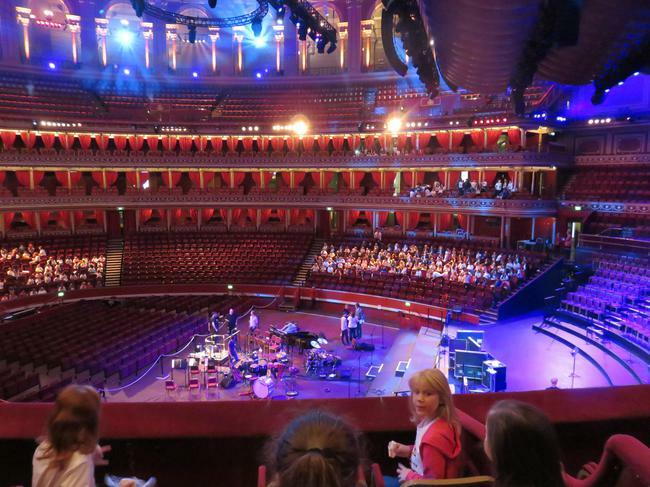 Thomas Jolyffe Primary School once again represented Stratford schools at The Royal Albert Hall. 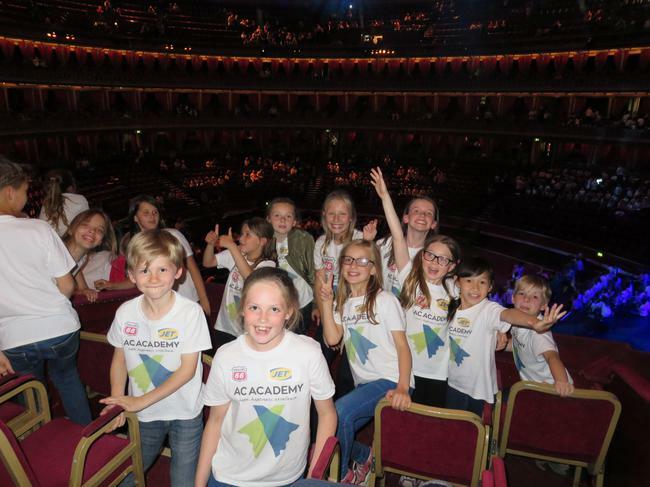 They joined 2000 children from AC Academy choirs across the country to sing everything from Baroque and opera to The Lion King and Take That! 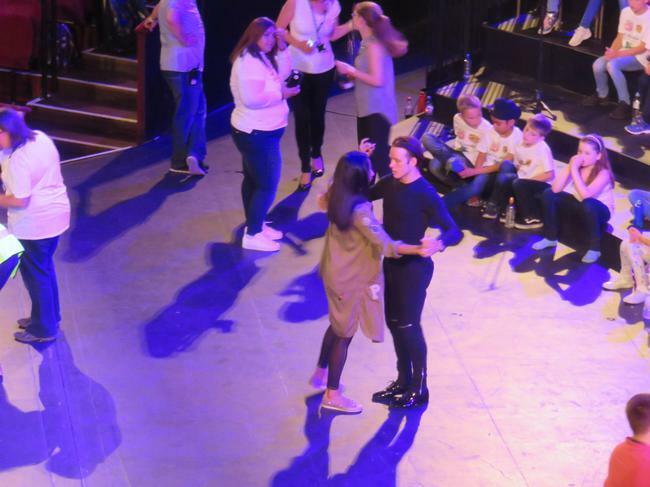 The epic performance featured Strictly Come Dancing stars Gorka & Dianne and actor Mark Williams (aka Mr Weasley in Harry Potter). 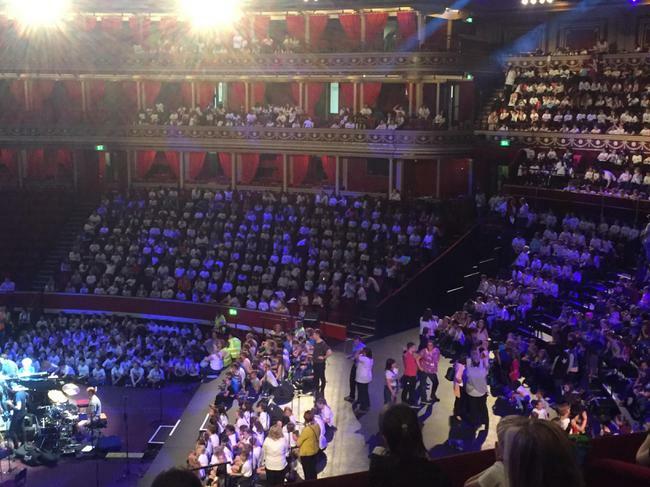 The show, attended by HRH The Duke of Kent, was a roaring success and Thomas Jolyffe are extremely proud of their 35 choir members who have worked so hard on this project all year. 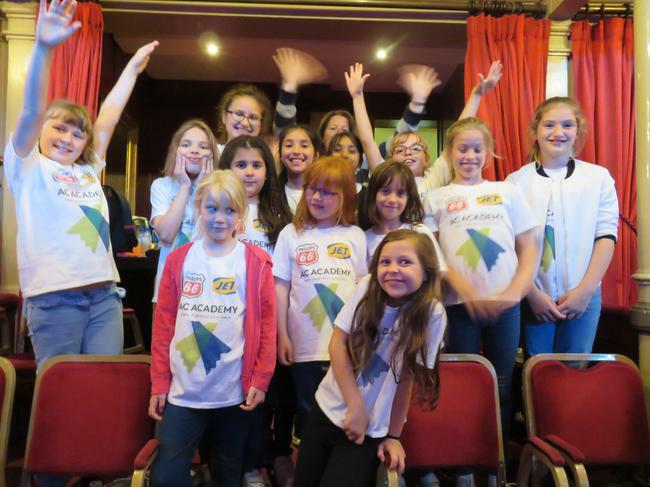 Last week was an exciting week for our school choir, not only did they appear on the radio but they were also invited to sing at the Stratford Lights Switch On. 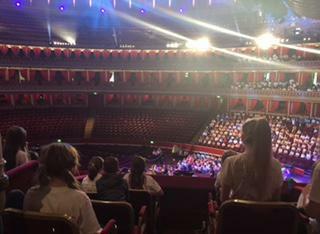 Well done to all of the children involved, and a special thank you to Mrs Fletcher and Mrs Nayar for all their hard work preparing the choir. 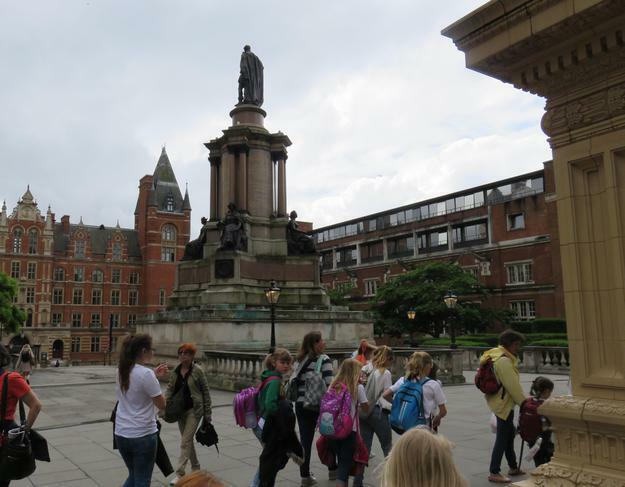 A big thank you to the anonymous sender of a beautiful bouquet of flowers that was delivered to school on Friday. 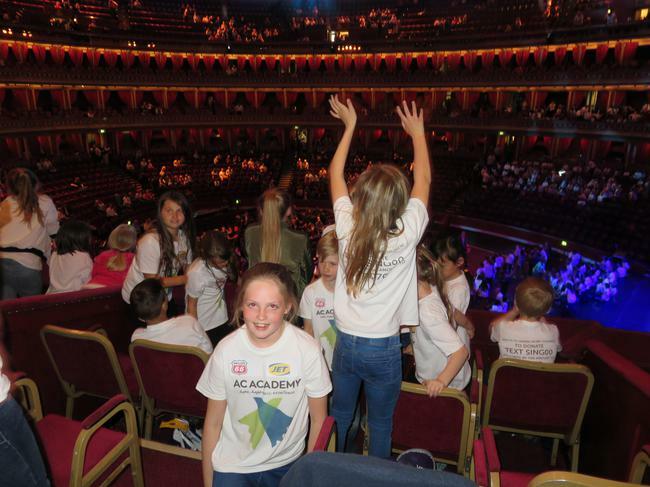 The card read "Well done to the children of Thomas Jolyffe Choir and all the staff members for a fantastic performance. 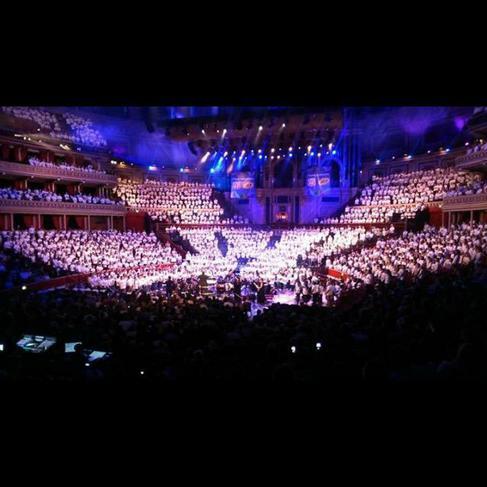 You should be very proud of yourselves." 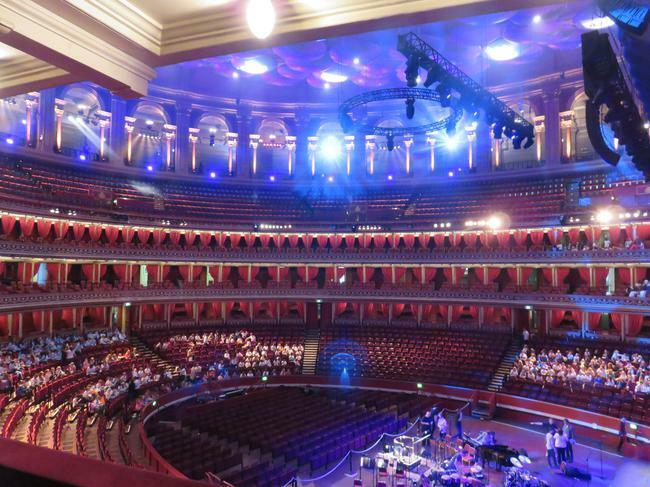 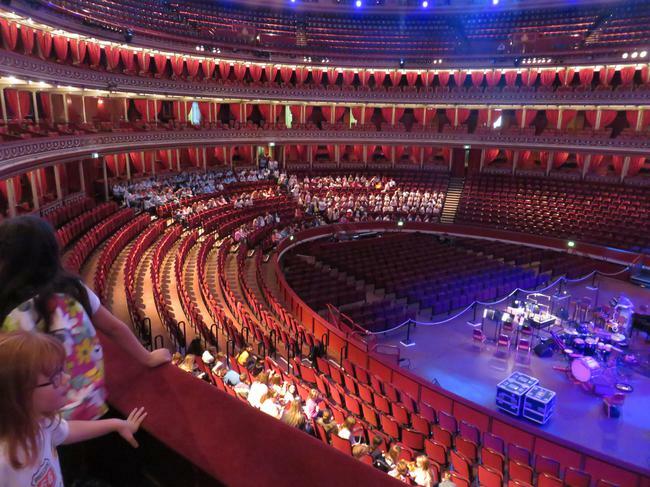 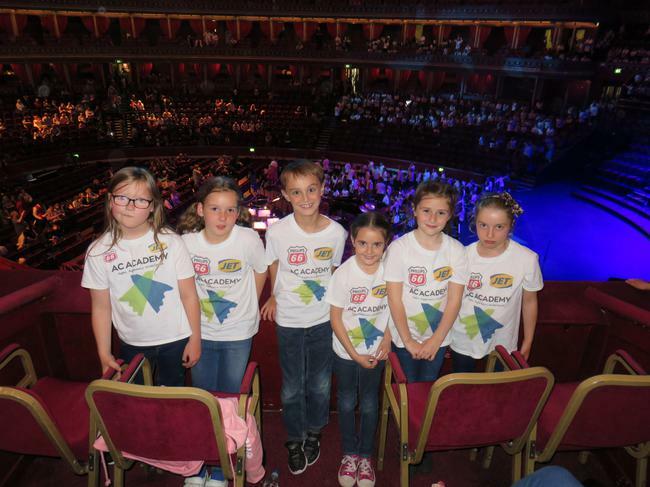 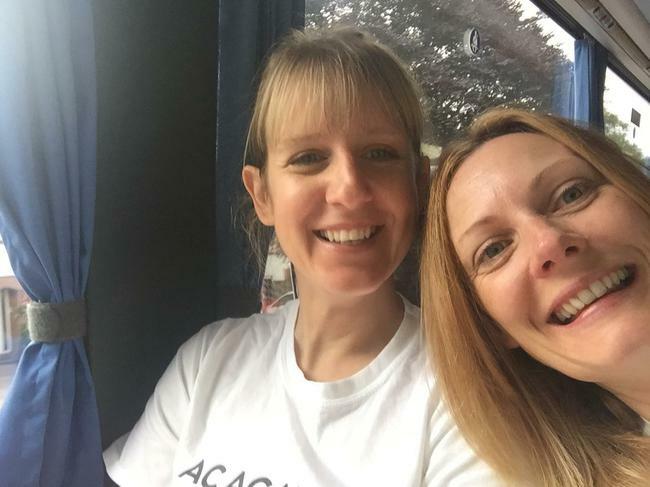 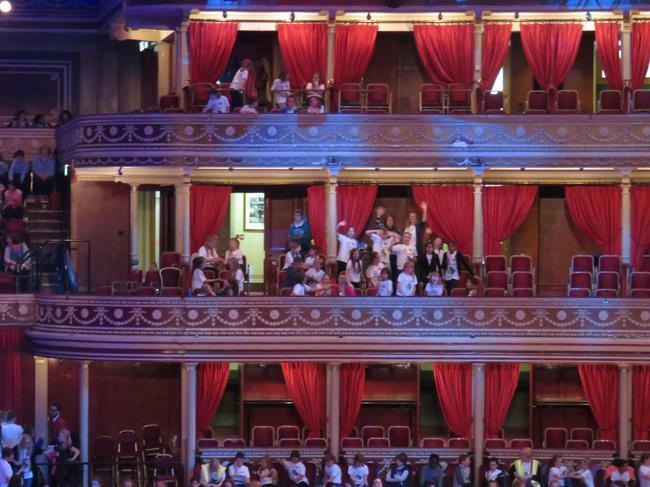 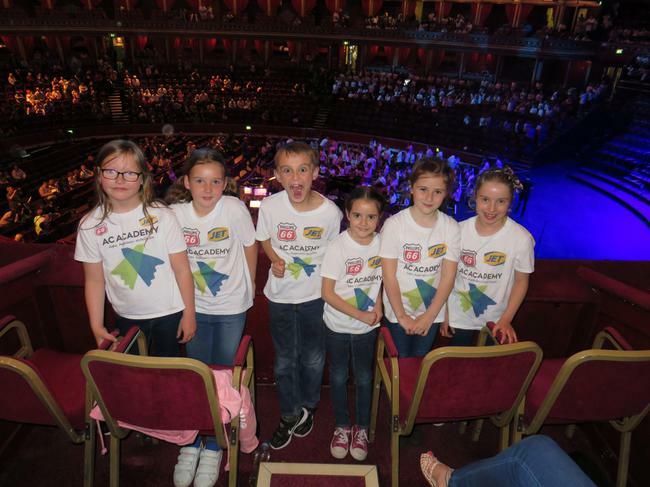 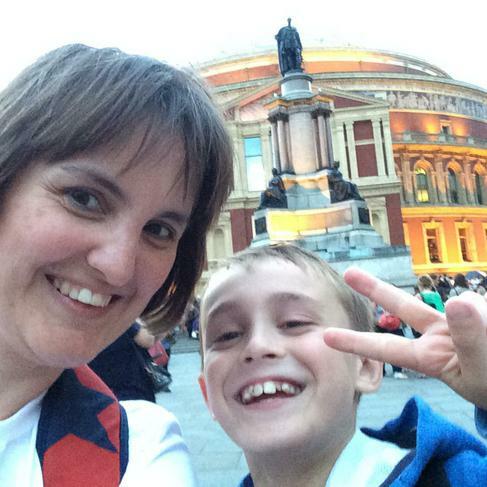 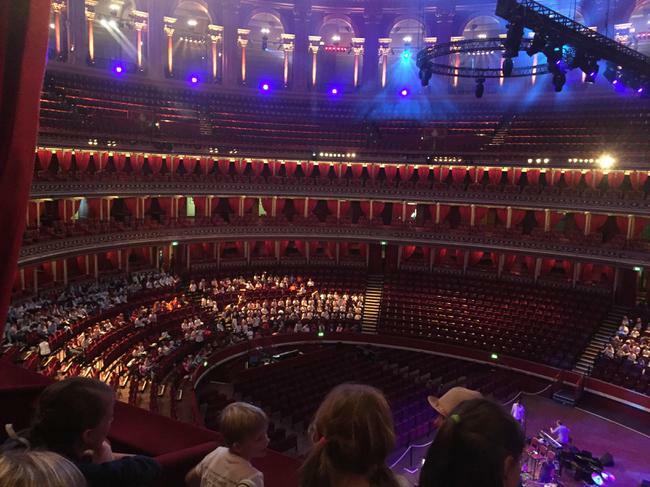 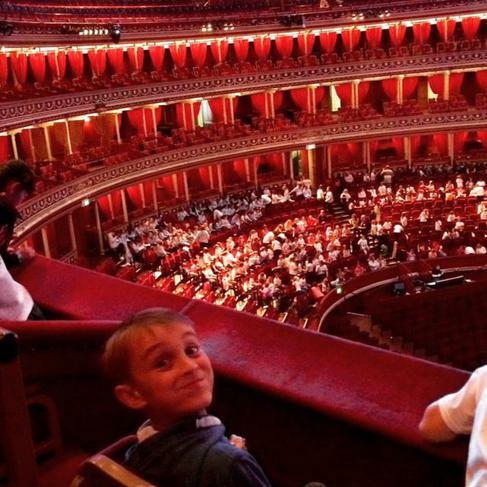 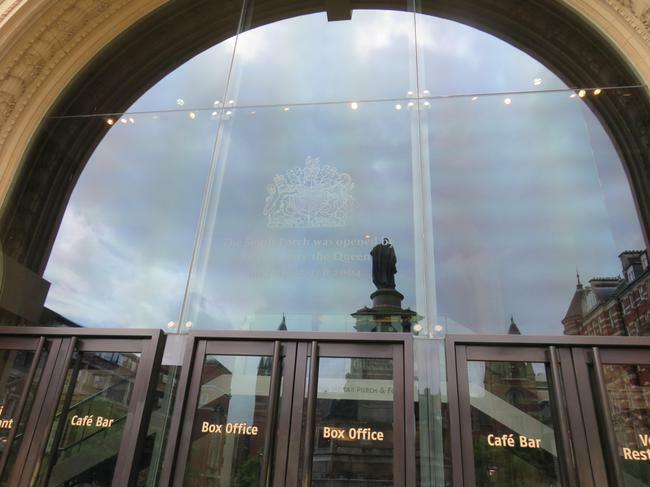 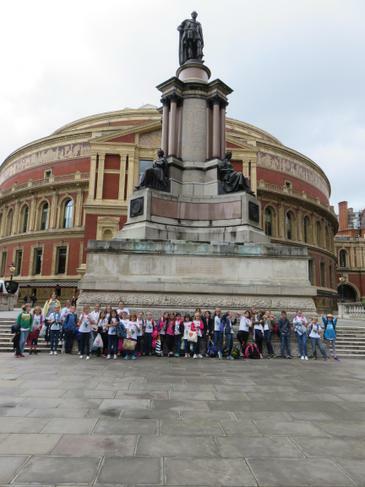 Following our success at performing at the Symphony Hall in Birmingham last year, our TJ choir was invited to perform at the Royal Albert Hall in London on Tuesday 14 June 2016 as part of a massed choir of 2000, with a live band and celebrity singers. 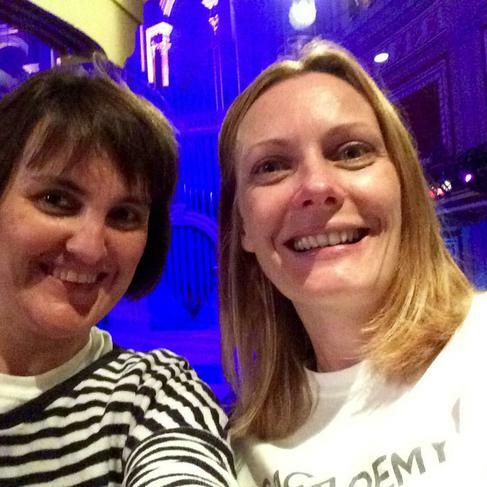 After losing a dear colleague and friend in September 2013, we wanted to do something positive in her memory. 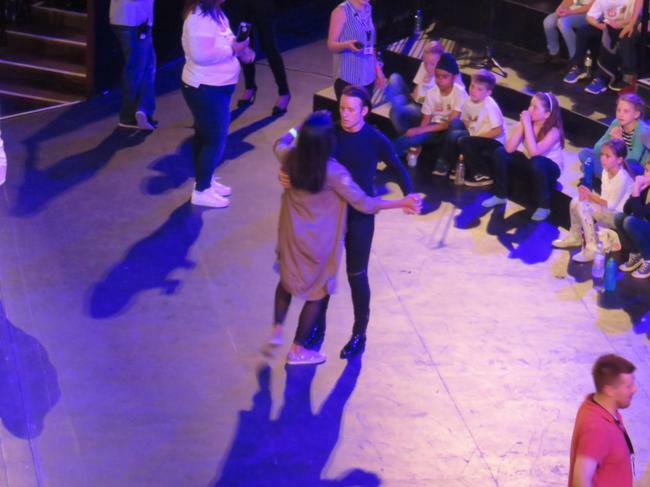 Corinne had a passion for music and dance, so we thought a Staff Choir would be a fitting tribute to such a vibrant and bubbly lady. 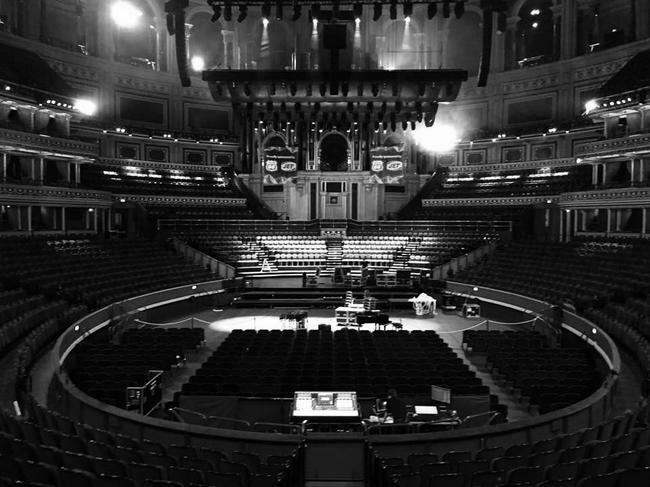 Staff Choir sessions started in September 2014. 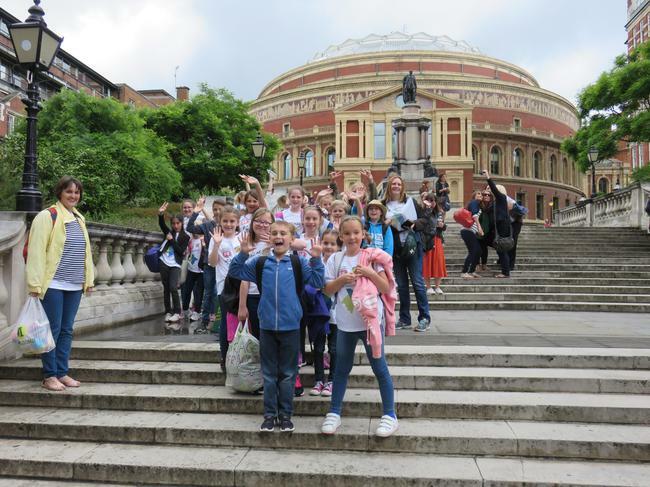 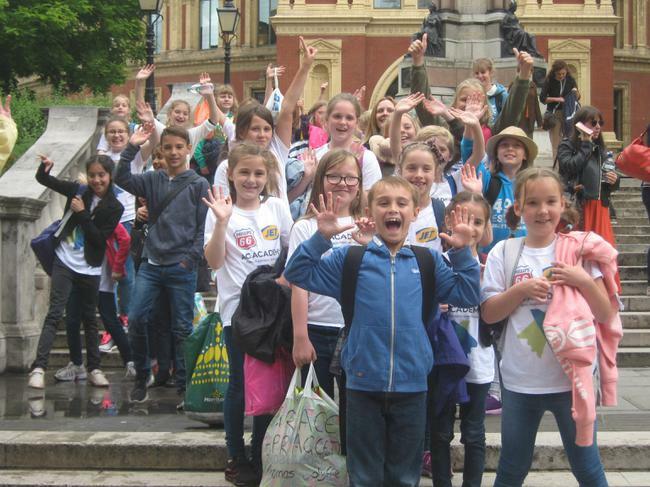 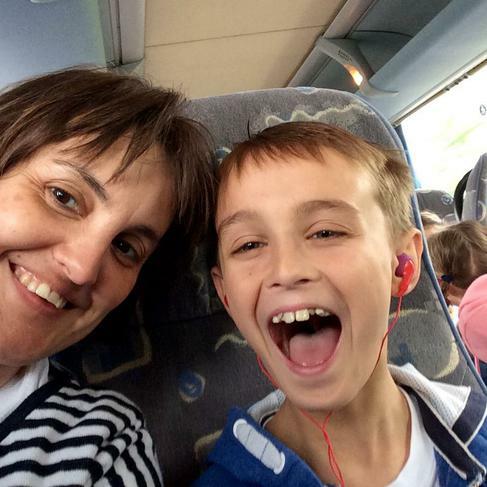 On 23rd June 2015 our Staff and Children's Choirs took place at an event at Birmingham's Symphony Hall. 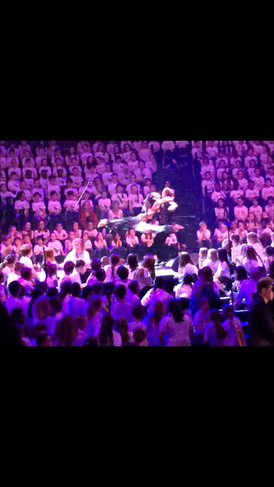 Both choirs were a real credit to TJ. 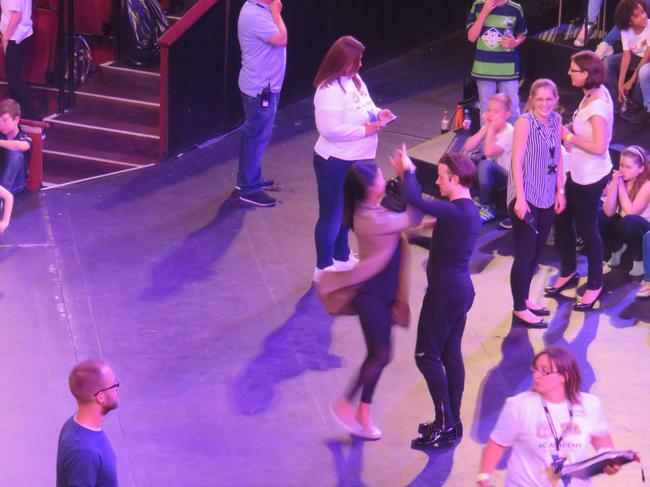 They both put everything into their performances and had an amazing night.